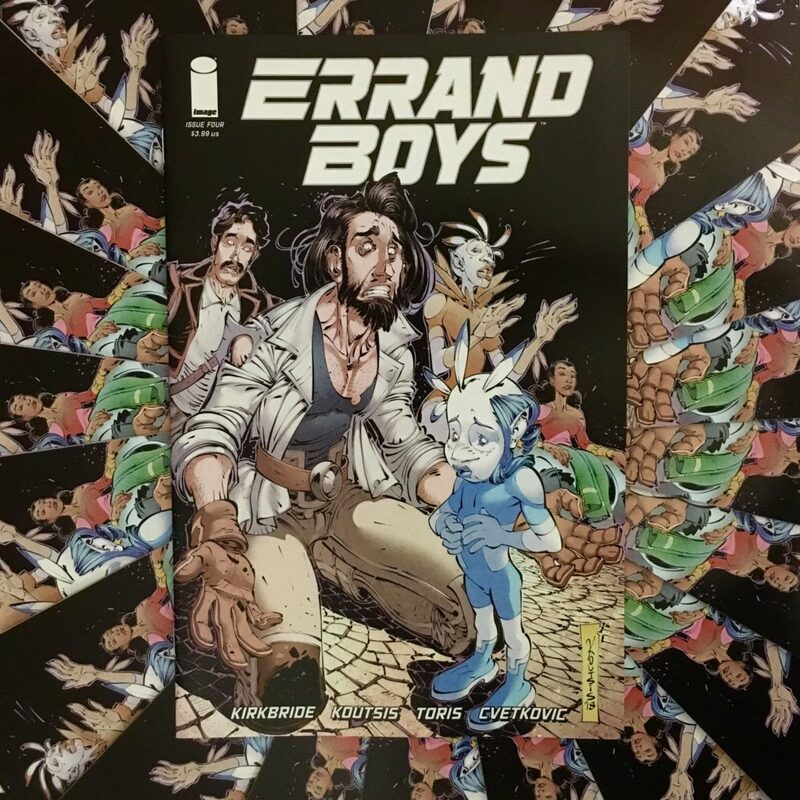 ERRAND BOYS is my “new” comic! Posted on December 27, 2018 by D.J. Heroes, I’ve done a terrible jobs of updating this website aside from randomly updating the header at some point. 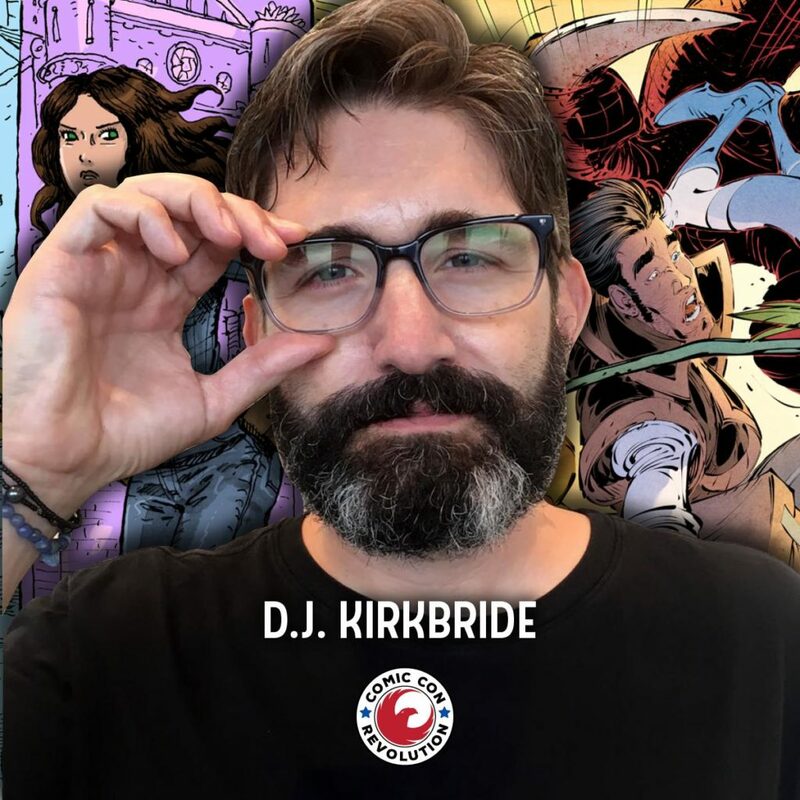 Seriously, the FOURTH issue of my FIVE-issue Image Comics mini-series ERRAND BOYS is out next week, and I’ve yet to mention the comic on my website. No wonder it’s so far under the radar the radar isn’t sure it exists! 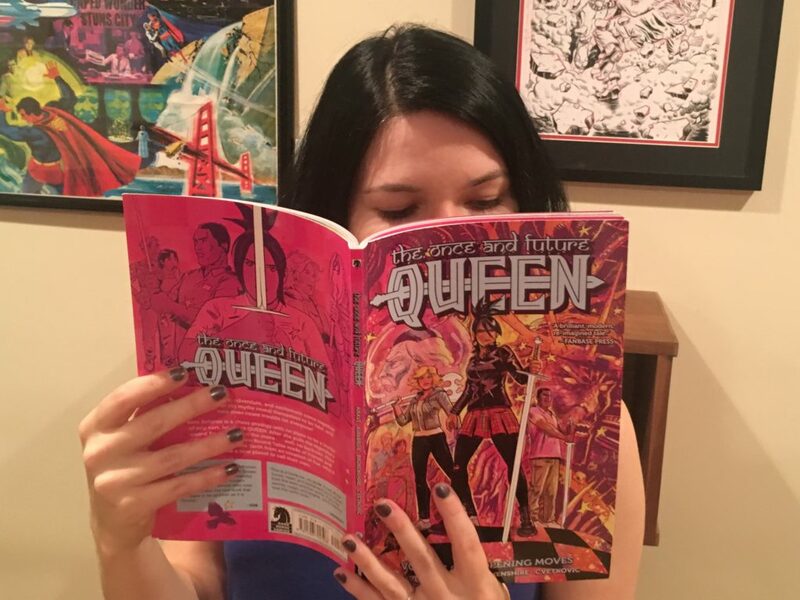 It’s maybe my favorite comic I’ve written, though, and I sure would love if folks would read it! Posted on September 16, 2017 by D.J. 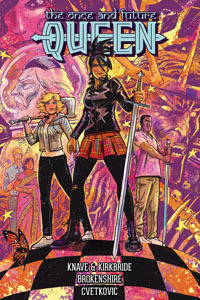 THE ONCE AND FUTURE QUEEN trade exists, dear readers, and it looks great! 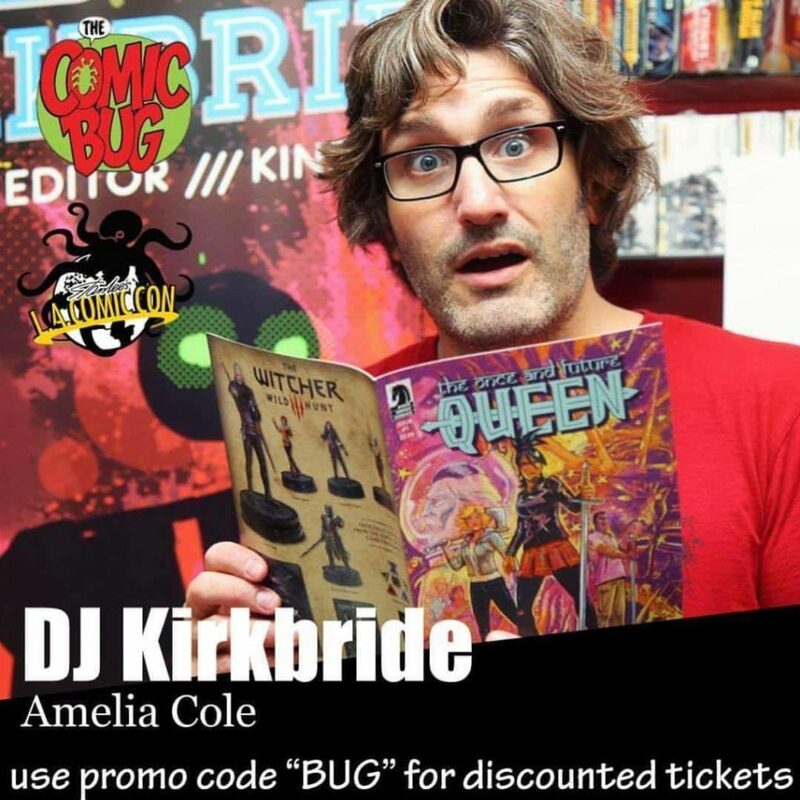 If you read issues 1 & 2, here is your chance to get the next three chapters. If you missed 1 & 2, this is the whole shebang– complete with some of Nick’s development sketches and our original pitch. It’s out in comic shops November 1 and available for pre-order now from your local comic shop, bookstore, or online retailer now!